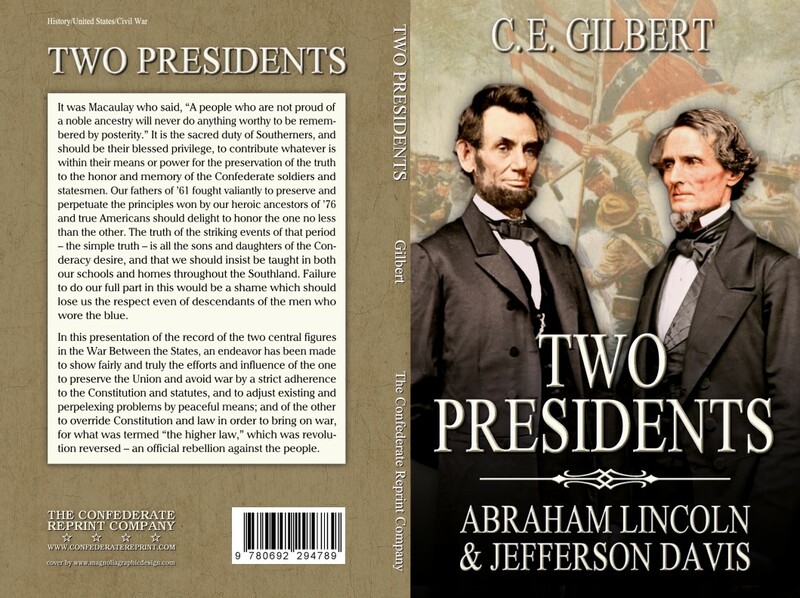 This book presents a brief overview of the lives and careers of the two men that led the opposing sides in the War Between the States: Abraham Lincoln and Jefferson Davis. The author, the son of a Confederate soldier, exposes Lincoln's personal deficiencies of character, his vacillating views on secession, his duplicity in calling for peace while secretly setting the stage for war, and his many violations of his oath and duty to uphold the Constitution. 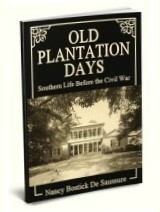 The unsullied integrity and statesmanship of Jefferson Davis is then presented in sharp contrast, along with an answer to the common charge of treason brought against the Southern people.